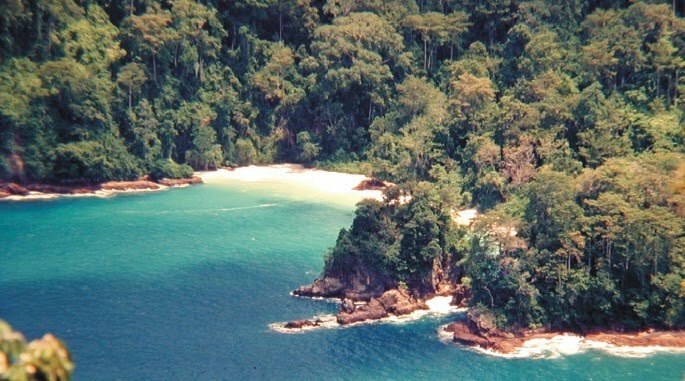 Lokatie Bande Alit Beach: aan de zuidkust van Oost Java, op ongeveer 35 km. ten zuiden van Jember. Het is een toeristische bestemming in het Meru Betiri Park. Bandealit is a beach resort situated in the forest area 35 km south of Jember. 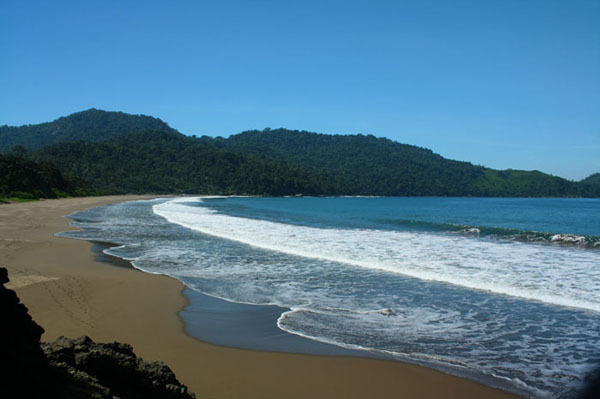 Nearby Bandealit, there is Sukamade Beach, Banyuwangi regency, which is the place of breeding sea turtles. This beach is famous for the calm waves and the beauty of the flora. Bandealit is very suitable for the visitors who like off-road activities because the road to Bandealit is difficult to travel. In Bandealit the visitors can hike, fish and windsurf. This beach often visited by the sea adventurous who like the challenges. The visitors can reach Bandealit by truck or rental car in 90 minutes from the central town.